Don’t you wish you could know all of your pets wants and needs? Dog House uses a home hub to gather data that gives you insight to better understand your canine pal. It’s like Home Kit for your pet. 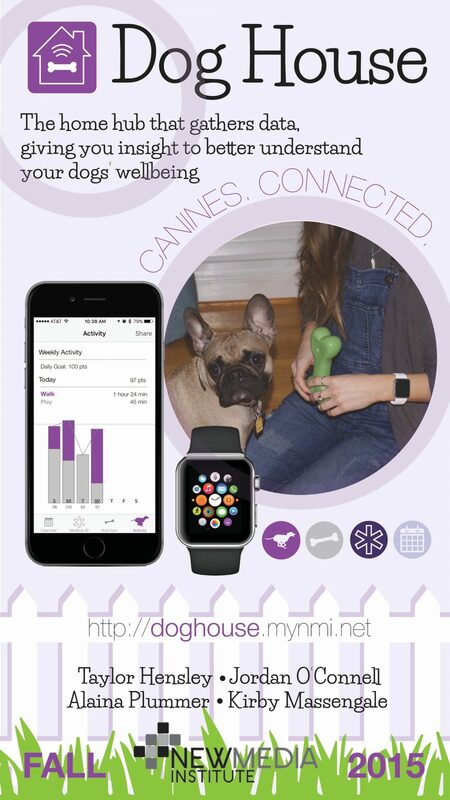 Convenient to use through your Apple Watch and iPhone and a great way to communicate with your pup.